Netflix is returning to Brazil this spring for a second dose of Samantha!, and its eponymous little star promises to be more precocious than ever. 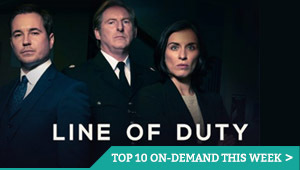 Netflix has given a six-episode order to The One, a supernatural thriller from Brazil. Principal photography began on Netflix’s Coisa Mais Linda this week. The streaming service’s new Brazilian series takes us back to the 1950s, charting the birth and cultural revolution of Bossa Nova in Rio de Janeiro. Ice Age and Rio director Carlos Saldanha is heading to Netflix for his new project, a Brazilian series for Netflix. 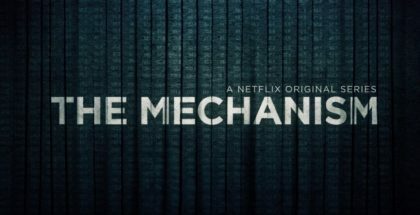 Brazill’s former president, Dilma Rousseff, has dismissed Netflix’s new thriller, The Mechanism, as “fake news”. 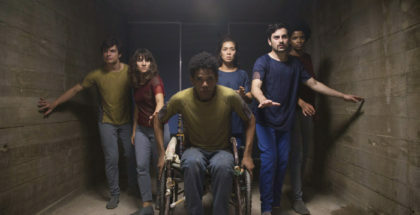 “Process 105 will be the most important one in history.” That’s the ominous sound of Netflix getting its dystopia on, as its Brazilian thriller, 3%, finally has a Season 2 release date. This summer, Walter Presents is heading back to Brazil for serial killer thriller Merciless. 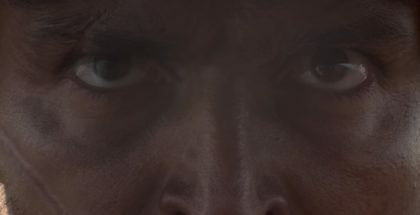 “When you have bad intentions, it’s clear in your eyes…” That O Matador, The Killer, in Netflix’s first Brazilian original film.